DEUTZ AG is restructuring its market presence in China, entering into partnerships with three major Chinese companies - SANY, HORIZON and BEINEI - in order to benefit from the high-growth Chinese market. "China is the largest individual market for engines in the world," says Dr Frank Hiller, Chairman of the DEUTZ Board of Management. "Thanks to its new partners, DEUTZ now has the ideal production network for efficiently supplying local customers with DEUTZ drive systems. 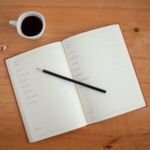 At the same time, we have access to an extensive service network that we will systematically enhance with digital solutions." DEUTZ and SANY, China's largest construction equipment group, signed a memorandum of understanding in Beijing. The two companies are forming a joint venture in which DEUTZ AG will be the majority shareholder with a stake of 51 per cent. Initially, the plan is to supply SANY with around 75,000 new engines for off- and on-road applications in 2022. These engines will comply with the China 4 and China 6 emissions standards. One of the leading engine manufacturers in the off-highway segment, DEUTZ AG is thus stepping up its activities in the on-highway segment as well. 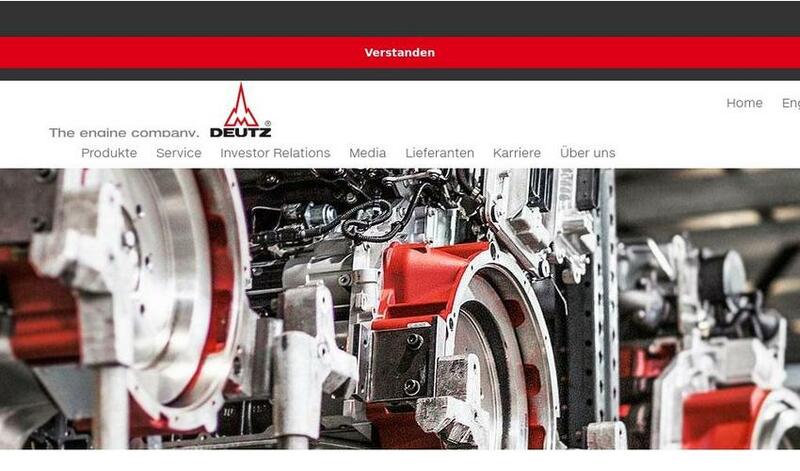 DEUTZ AG's initial investment in the new joint venture is in the mid double-digit millions. "We chose DEUTZ because it is one of the world's top engine manufacturers," says Lincoln Liang, a member of the Sany Group's board of directors. "In this joint venture, we will benefit from working with an agile company that is looking to the future and driving forward technological innovation. DEUTZ thus brings to the table exactly what we need for our engine development."